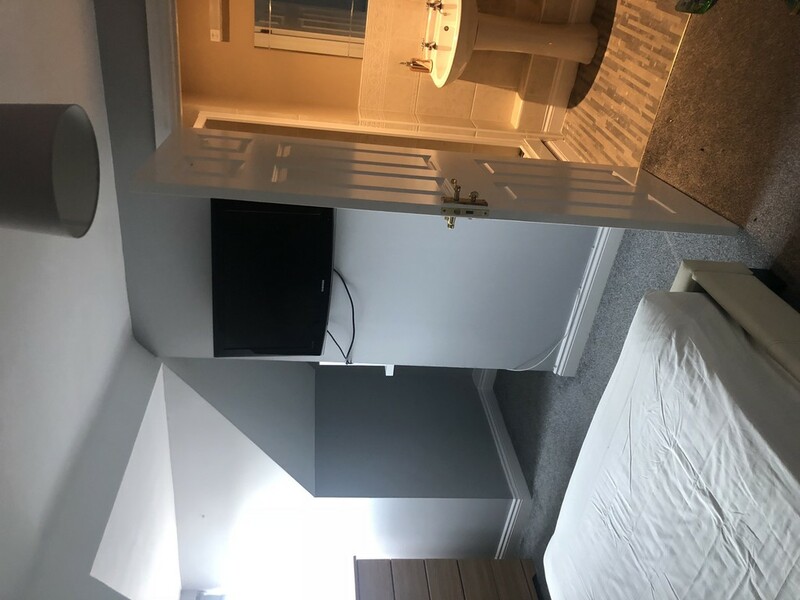 Beautifully decorated double room to let in an immaculate house to share with one other person. 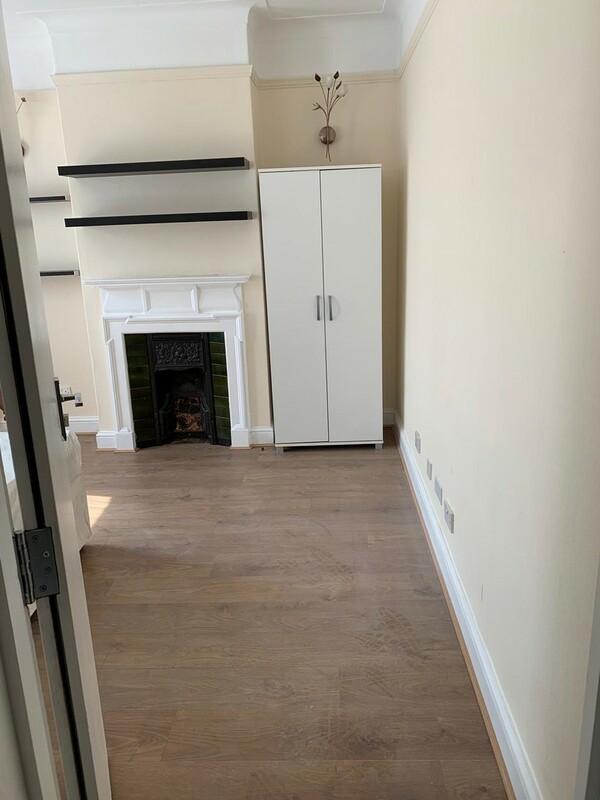 Fully furnished; extra garage space to store away items; close to shops and Dagenham East station; located on a decent street in Rainham near Cherry Tree Lane. Working person preferred; No DSS please. 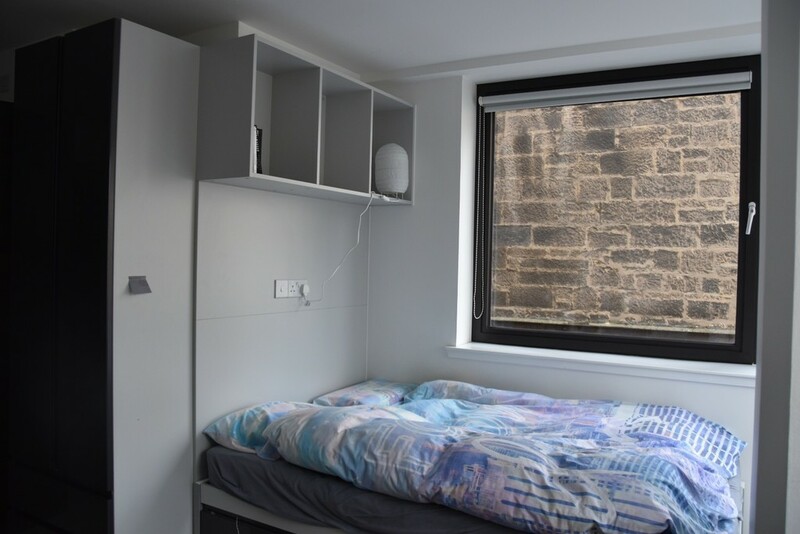 Room is available now.